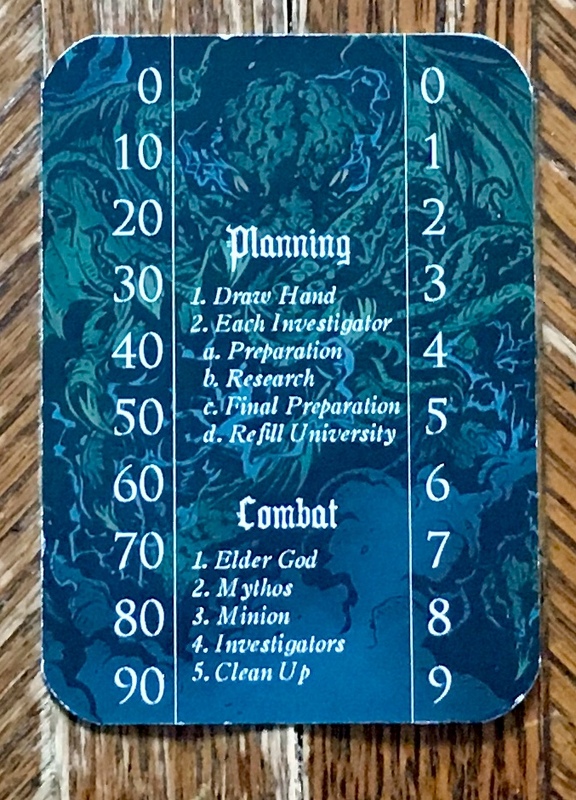 In this game, you will be using "Moxie" to work together with your Investigators to research cards at Miskatonic University, in an effort to banish the Elder Gods and their Minions by reducing their health to 0. Each player will choose an Investigator from all cards available. 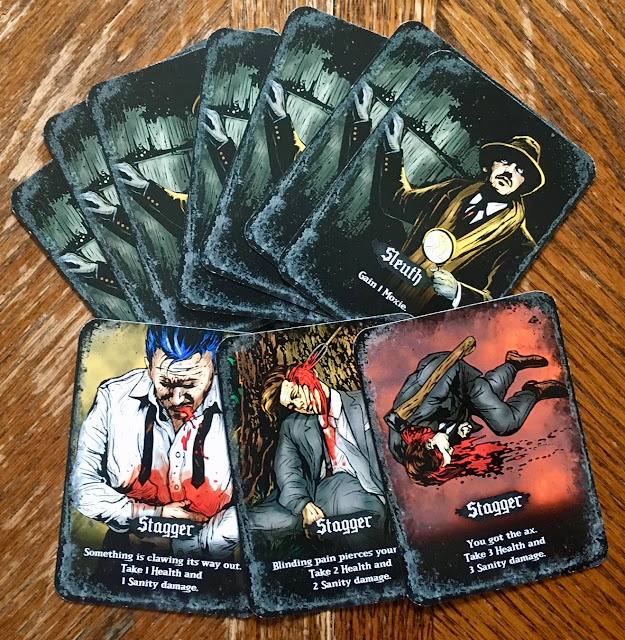 They will also take seven Sleuth cards and three Stagger cards (one of each variant). This will be the player's starting personal Library deck. 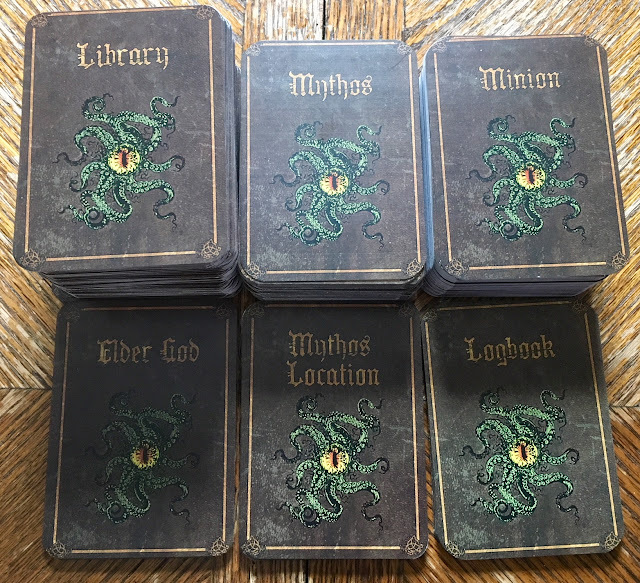 Shuffle and place the Library, Elder God, Mythos, and Mythos Location decks face down. Deal out the top five cards from the top of the Library deck, and set them in a line for all to see. 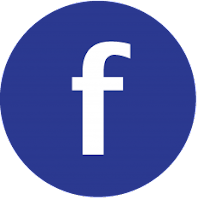 Determine the difficulty you would like to play with according to your player number. Finally, flip over the number of Elder Gods used and the top Mythos Location card, and read their effects to all players. The Library deck contains the cards you will buy to add to your personal deck to help you fight. Within the deck, you will find allies and gear. Allies work similar to Mythos Locations; once they are researched and activated from your hand, they will stay on the board until a Mythos card or something else calls for its removal. Gear cards can be equipped for extra power, with each Investigator having two slots for gear. The gear has a constant effect unless stated on the card, but it's only in effect for the Investigator who is wearing it. 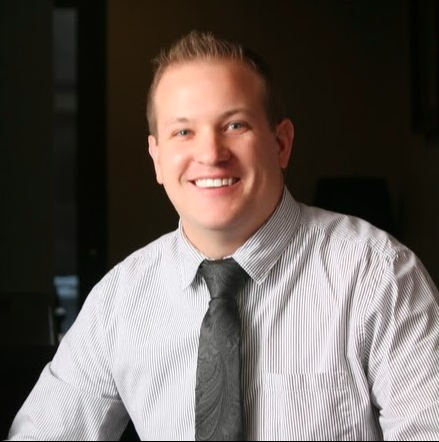 Investigators are your characters for the game. They have a health indicator at the top of the card and a sanity tracker at the bottom; use the provided slide pointers to indicate your status on both tracks. 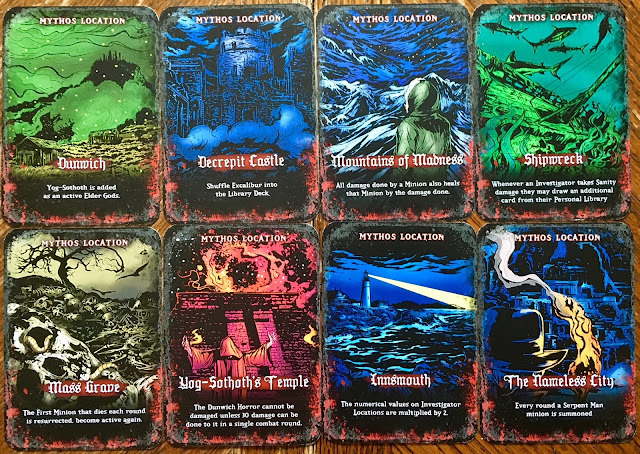 Mythos cards are evil deeds the Elder Gods inflict on the universe around the Investigators, while Mythos Locations showcase where the battle between the Investigators and the Elder Gods take place. 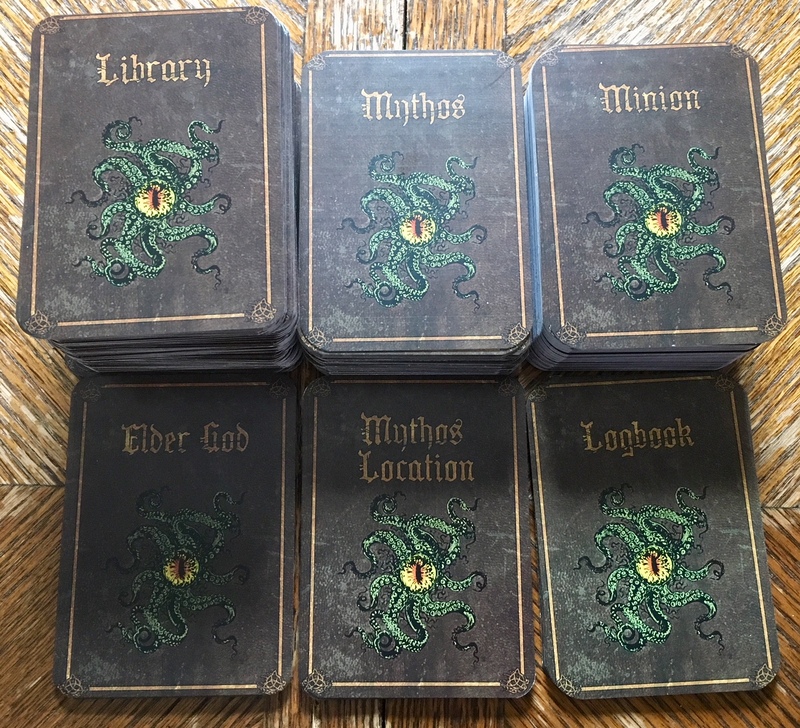 Logbooks are used to track the health of Elder Gods and Minions, along with the slide pointers. Planning Phase - Each Investigator draws five cards from their personal deck. In the order of the players' choosing, each person will play cards from their hand to activate them, receiving the benefit or power listed on the card. You will then use Moxie to research and purchase new cards from the large Library deck. Purchased cards go straight into your hand (unlike many other deck builders). Then, you play any additional cards that you purchased or drew to make them active; these will most likely be defensive cards. 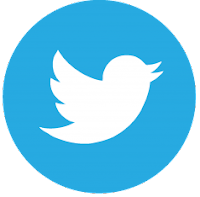 At this time, you can also heal health or sanity by spending two points of Moxie. Combat Phase - Execute the actions from the Elder God cards, reveal the next Mythos card from the deck, and execute the action. 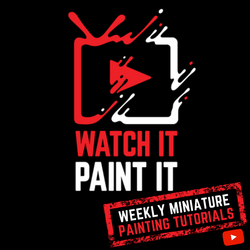 If there are active Minions, execute their actions, as well. (Minions spawn from the Elder God or Mythos deck. When they are spawned, you will search the deck to find their name and place them out on the table. When there are multiples, you will always activate from lowest health to highest health.) Then, each Investigator will activate their remaining cards from their hands and use the accumulated Moxie to do damage to Minions and/or the Elder God. Once a Minion or Elder God has been damaged by the amount on the top right of the card, remove it from play. Once all Elder Gods are banished, the Investigators win the game. Clean Up Phase - You will discard all remaining cards from your hand and in front of you. You will then choose any card(s) to discard from the Miskatonic University in hopes of getting something else. Finally, you refill the University so there are five cards out. 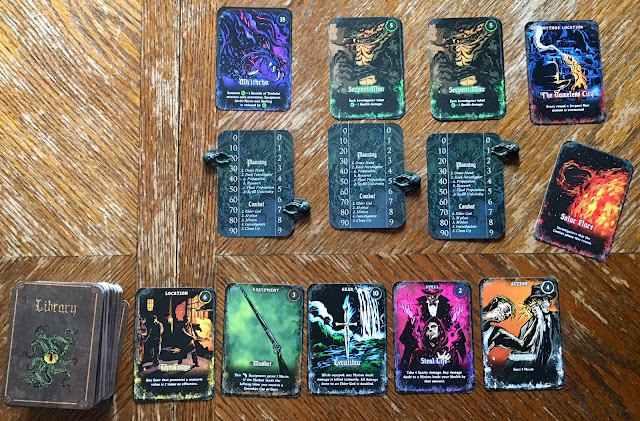 The game is a deck builder that uses co-op play to battle the Elder God(s). This is a standalone expansion of its base game, Cthulhu: A Deck Building Game, and adds allies and gear to the types of cards available. This expansion also adds mythos locations that cause different actions to trigger. 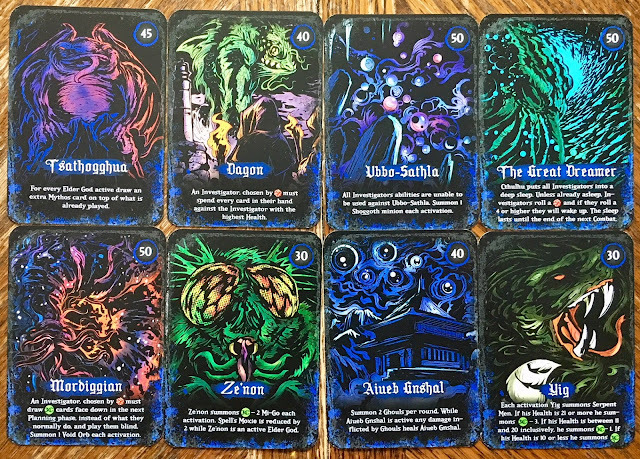 The Stagger cards, which give you a negative effect, are all different and you will have one of each type in your deck. Investigators do not need to play the Stagger cards and can discard them at the clean up phase, having left them in their hand; however, there might be situations in the game where a Minion, Mythos card, or Elder God will make you play those cards. The theme is all about researching at Miskatonic University in order to banish the Elder God(s) and their Minions that are presented before you. The artwork is done to match the theme, with dark colors and images that match the 1920's-30's vibe. 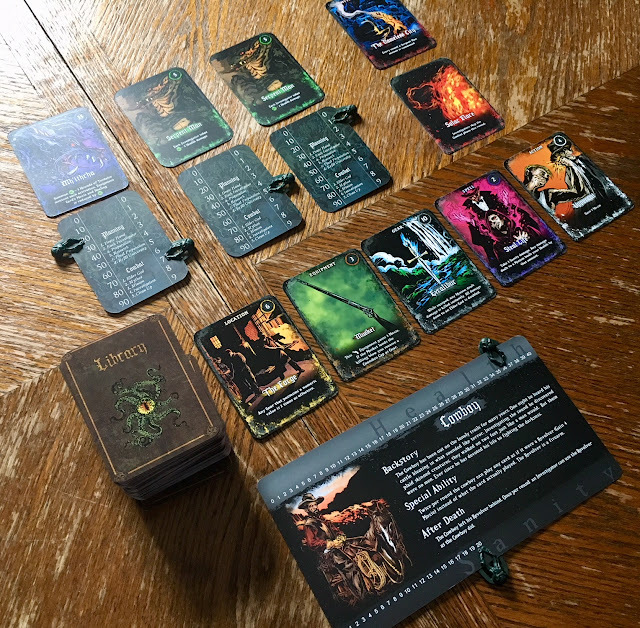 Cards make up the components for this game, which will most likely match the base game's cards in look and feel. I have a prototype copy, but the cards will be better produced for its production run. 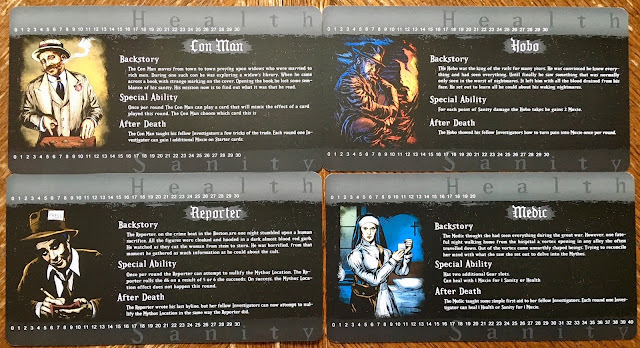 From the base game, though, the clips work for their function, and the cards are standard quality for a game like this. The game is easy to pick up and play if you're used to playing deck builders. There are lots of cards in the game. There are plenty of characters to choose from, each with a special ability. There is a good stack of mythos locations and Elder Gods, and you will only end up using one of those most games, so replayability is high. The game adds some new mechanics not in the base game which help the Investigators out a little more. Being able to play this game with a full group of six is pretty awesome, because most deck builders will only accommodate up to four players. 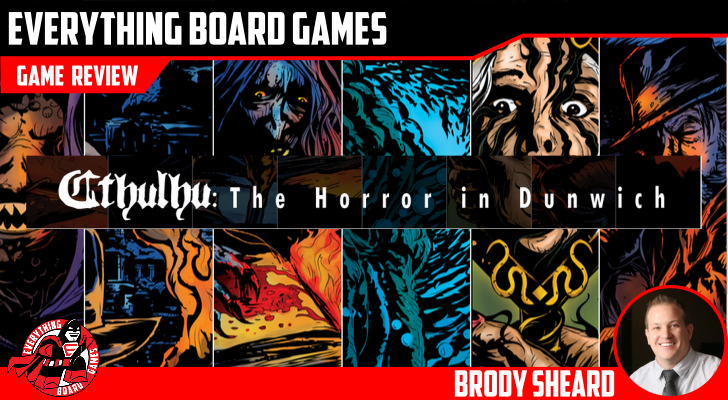 The Bad: The game takes mechanics that are used in many other games, and uses those mechanics (with a few changes) with a Cthulhu theme to make the game what it is; while they work fairly well, they're by no means groundbreaking. When playing with different Investigators, it seems like some special abilities are a lot better than others, and some Investigators pair up better with others while some don't mesh as well. The game is fun to play, and it felt like it had an RPG feel to it, as you never knew what the Mythos deck might throw at you. I was surprised the first game I played when the Elder God got to double his health, and he was at full health at the time. The game felt like we were doomed and had no chance of winning, but we somehow pulled through and were able to defeat him. 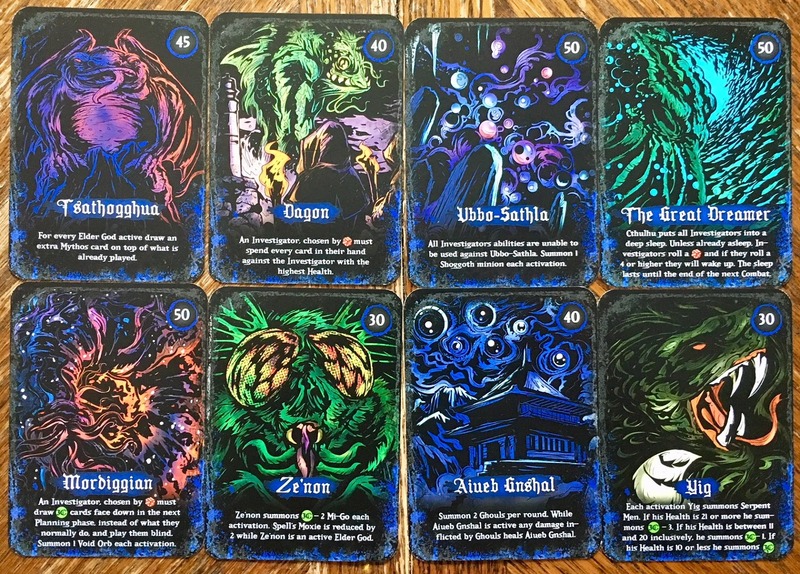 The game would be best for Lovecraft fans who play deck-building games, but fans of either would still find it an interesting and enjoyable experience. 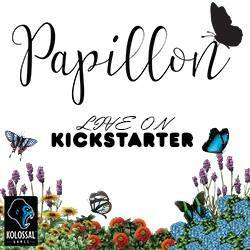 Coming to KICKSTARTER June 20th.